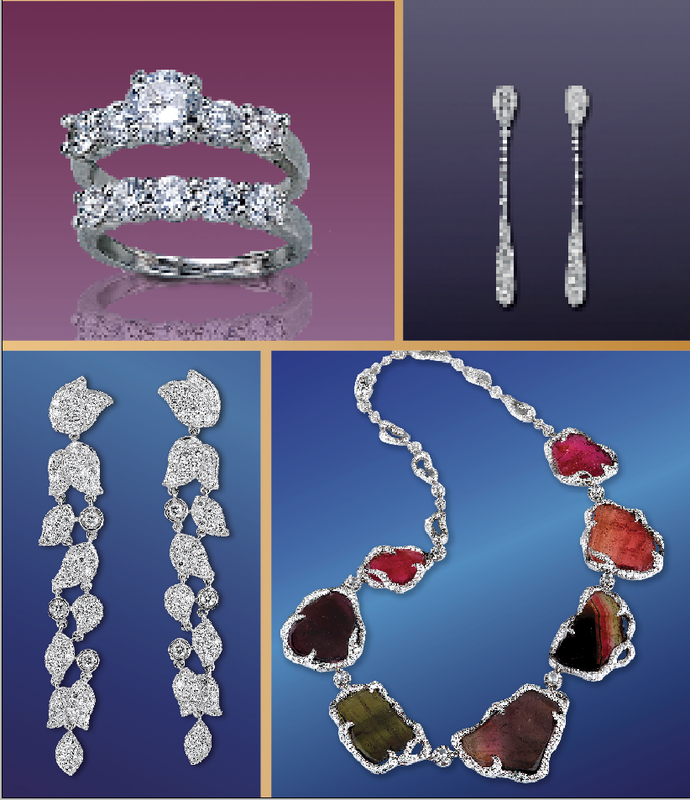 For almost 80 years, Schiffmans Jewelers has been a trusted part of the Pittsburgh community. From engagements and anniversaries to milestones and heirlooms, the Schiffman’s name has always stood for expert advice, superior service and stellar value. From engagements and anniversaries to milestones and heirlooms, the Schiffman’s name has always stood for expert advice, superior service and stellar value.